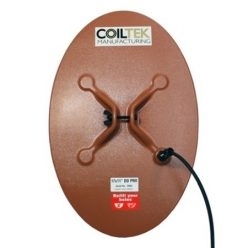 This accessories pack has all you need to fit the Coiltek Gold Extreme coils to your Minelab SDC 2300 metal detector. 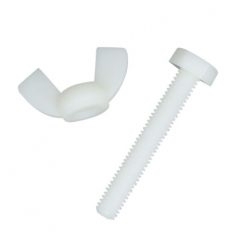 With a high quality injection molded shaft attachment, clamp and cover you will only need to purchase this once to fit all your coils! 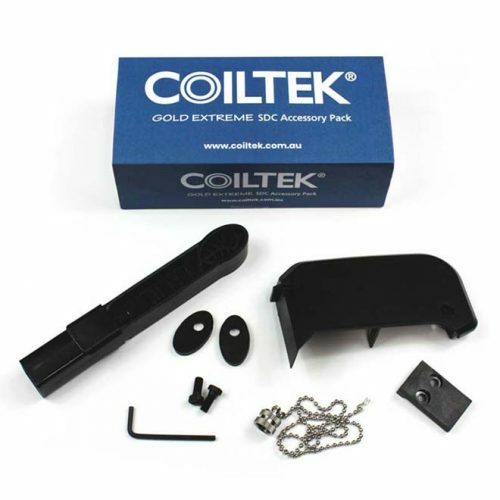 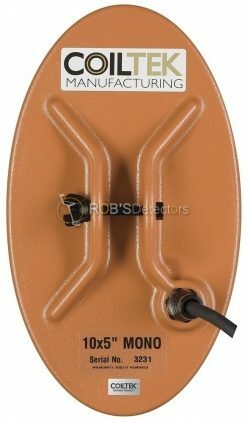 This Accessory pack is required to mount the new Coiltek Gold Extreme Search coils to the SDC 2300. 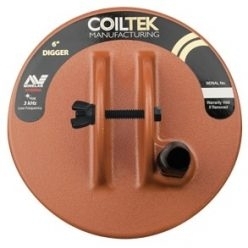 Suitable for X-Terra series metal detectors.